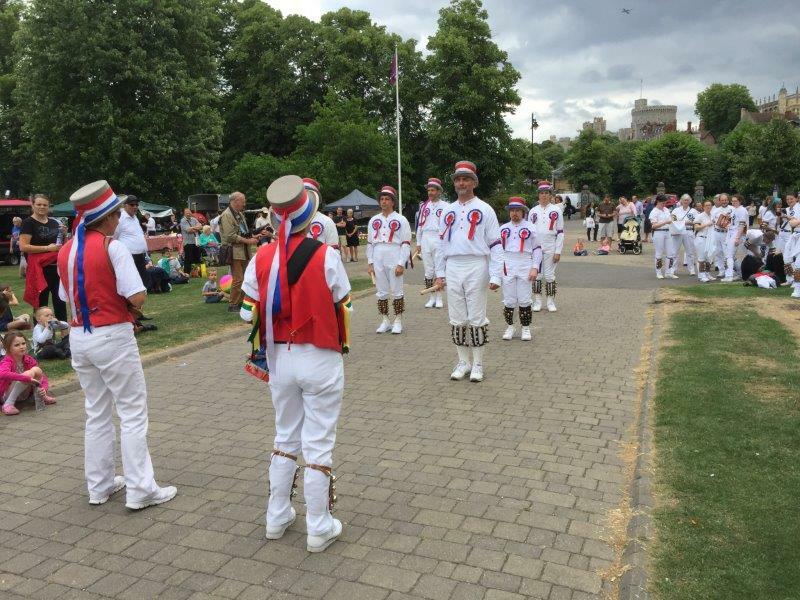 This has been an event in the Windsor Calendar for over 40 years and is certainly one we look forward to each year! 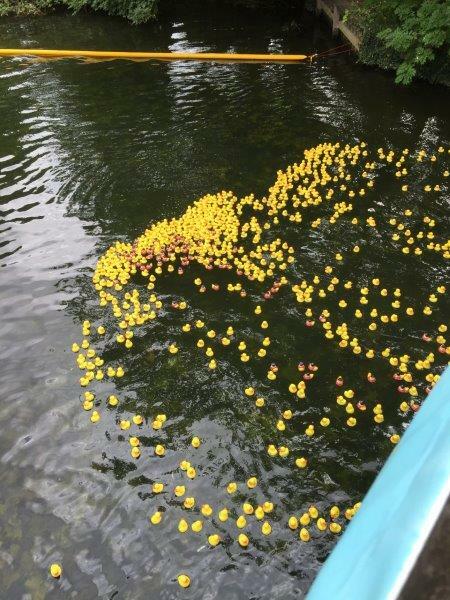 Taking over Alexandra Gardens in Windsor visitors enjoy a day of quintessential British summer fun! 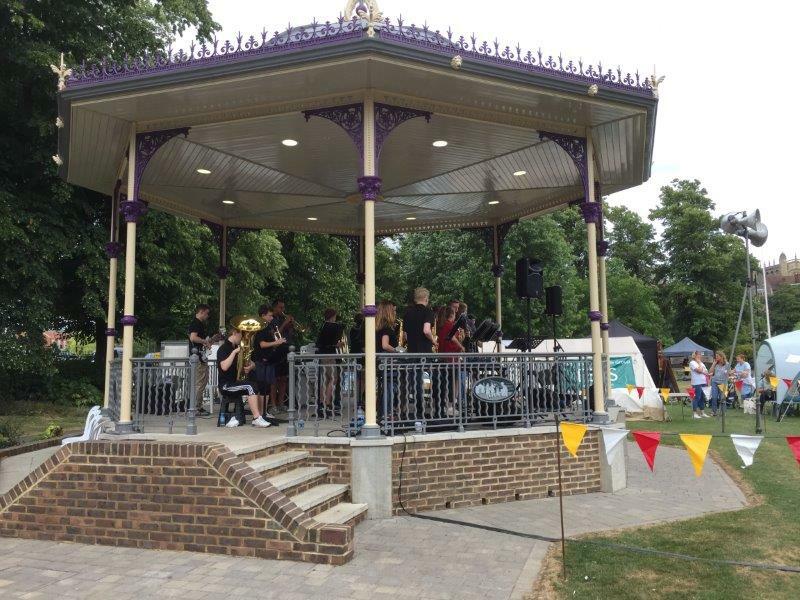 Come to browse the many stalls in our market area, both community and commercial sellers, as well as take time out in the main arena featuring local acts, and schools to performing throughout the day. 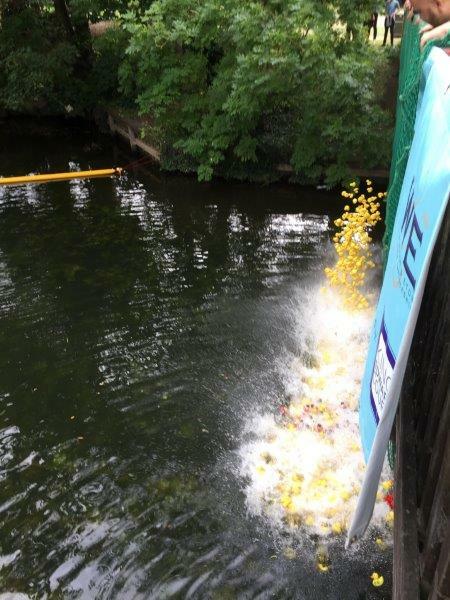 Of course the highlight of the day is our annual Duck Race when we through more than 200 ducks into the river and race them to see which one will cross the line first! 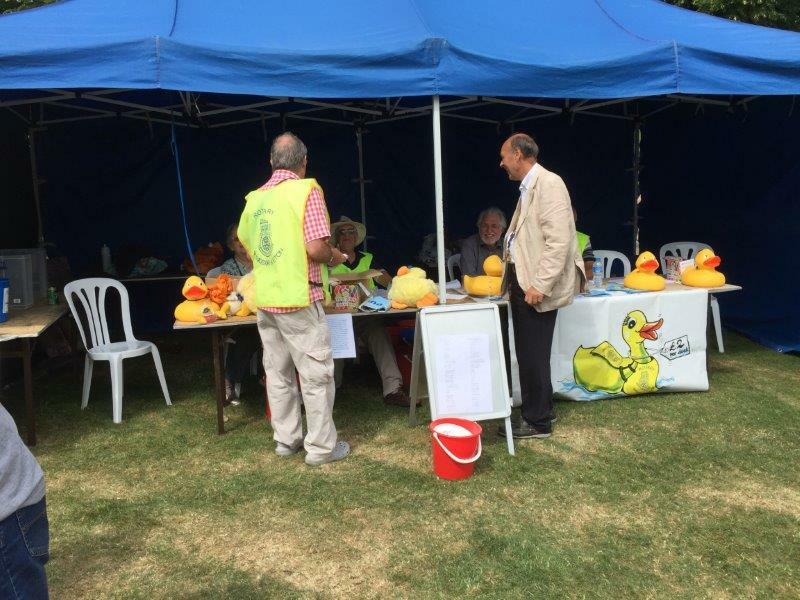 The primary purpose of this event is to provide a platform for local Charities to raise money for their causes and at the same time provide a great day out for all the family. If you are a member of a group or school that would like to perform on the day (for example dance, gymnastics, music, song etc.) 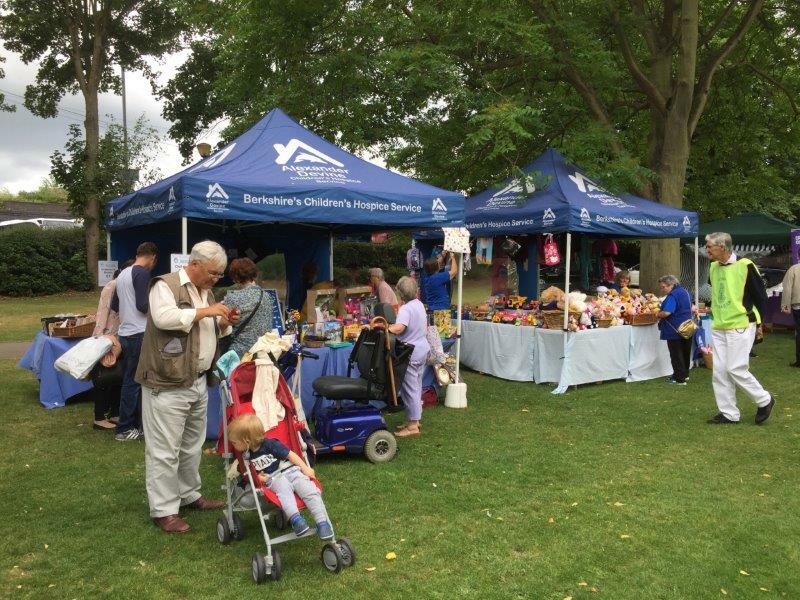 we would love to hear from you, along with anybody who would like to have a stall, please contact us today. This is a great event and our aim this year is to substantially improve the experience for those who attend and the charities we support. 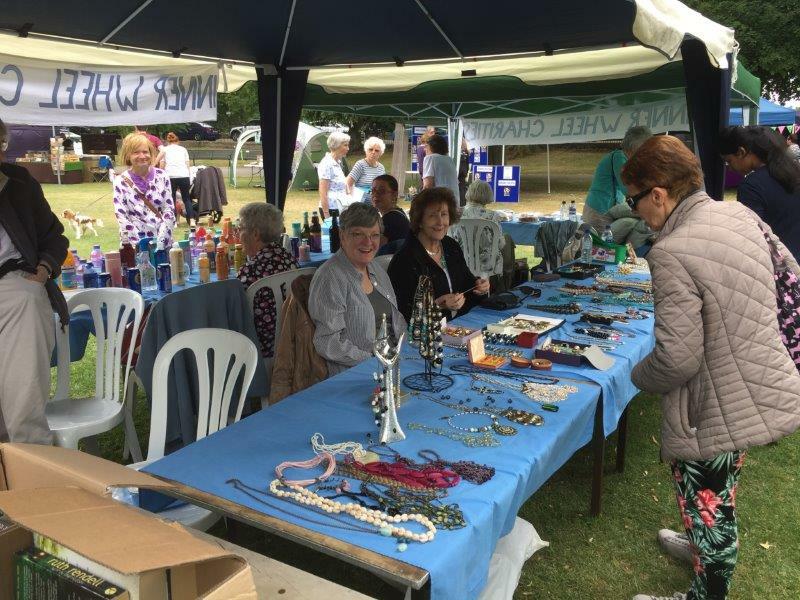 Set out your stall at this year’s Summer Fayre. 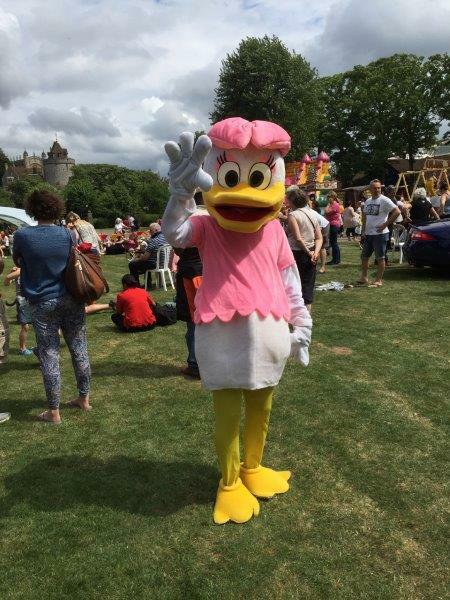 We’re looking for charities, sports clubs, businesses and community groups to come and be part of this year’s events. Whether you’d like to raise funds, recruit new members, or just show the town what you do – we’d love for you to join us. Commercial Businesses: Single pitches of 3m x 3m are available at a cost of £45 or doubles pitches (3m x 6m) at a cost of £80. To book a pitch please complete the form below. Please do read our terms and conditions in full before committing to take part. Your stall will only be confirmed once your payment has been received and cleared in our bank account. 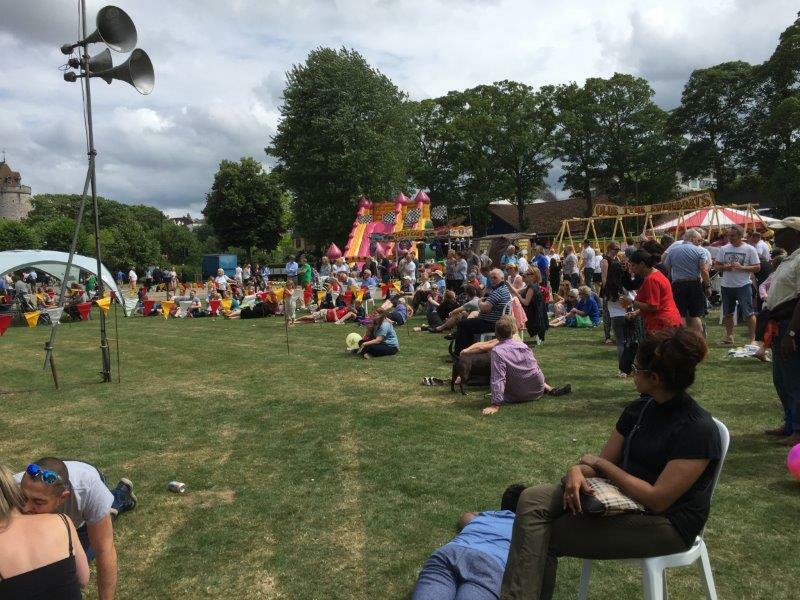 We are seeking applications for food stalls to help make a great atmosphere at this year's Summer Fayre. Food pitches cost £90 per single unit. To apply for one of the limited food pitches please complete the form below before 31st May 2019. 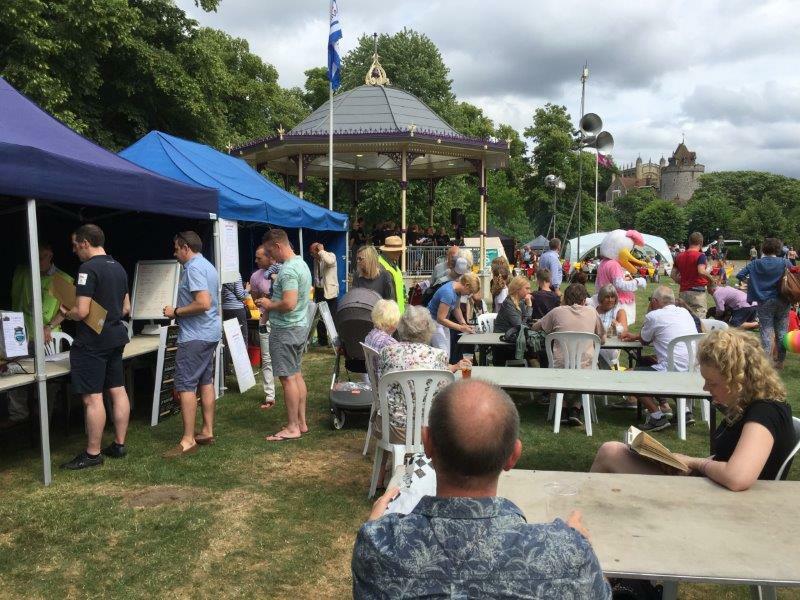 Once the form is completed, and all documentation provided, the organising team will review all applications and decide who has been successful based on a range or criteria including your businesses locality to Windsor, variety of food available to fayre goers and prices of your products.